Several propagandists of homophobia and totalitarian ideology have been invited to speak at public events in Helsinki and Tampere. One of the speakers is the conspiracy theorist and pseudohistorian, Nikolai Starikov, who is well known for his strong sympathy with Soviet totalitarianism. 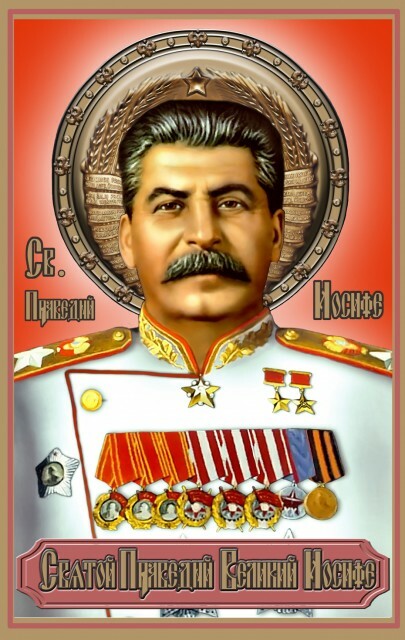 Starikov has been invited to Finland to defend Stalin, who was responsible for war crimes against independent Finland. For most Finns, this is akin to defending Hitler's Nazism in Russia. Condoning Soviet totalitarianism is commonplace in today's Russia, and official policy has lent its support to initiatives undermining the ability of Russians to come to terms with the country's past. One of the organisers of Starikov's visit to Finland, Johan Bäckman, has openly defended Stalin's crimes. Bäckman's group has engaged in homophobic, antisemitic, and totalitarian propaganda for years. It has attacked those working to defend and ensure the human rights of people in Finland, the Baltic States, and Russia. Is providing a platform for this kind of hateful propaganda in keeping with the ethical guidelines of the organisations that have offered their premises for the events in Helsinki and Tampere? The organisations have associated themselves with groups that seek to undermine the foundations of free and democratic societies. No To Homophobic, Totalitarian Propaganda!